Providing quality stainless steel product to clients in Ontario, Quebec and increasingly across North America. 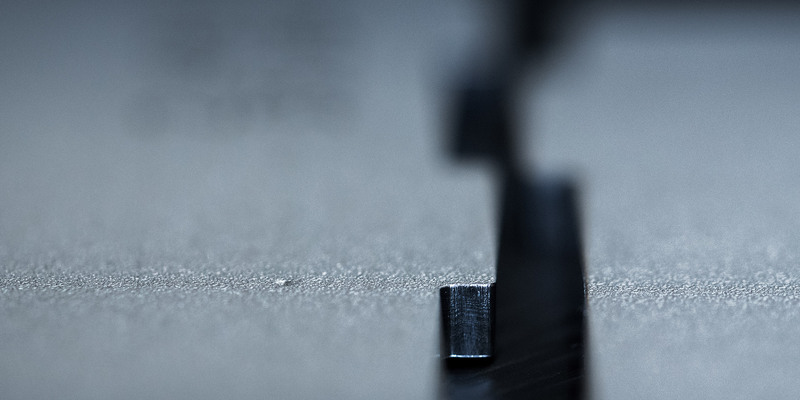 We provide quick delivery of a wide range of stainless steel & nickel grades coupled with processing capabilities of laser, plasma, waterjet, saw and shear to offer custom shapes and sizes. From 26ga up to 6” thick and 48” up to 120” wide, we can provide virtually any size required. 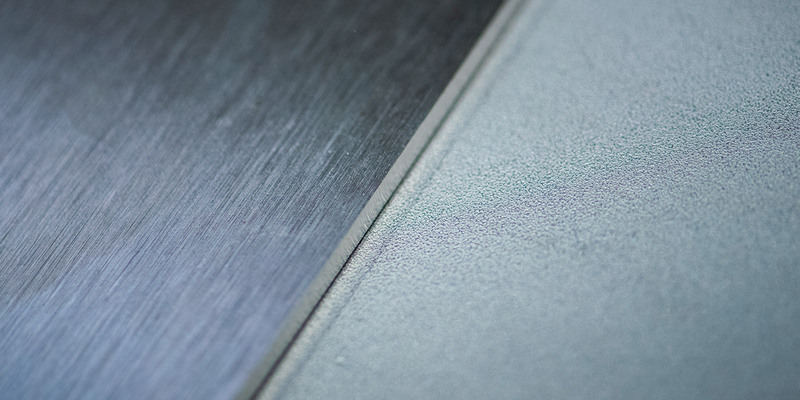 Rolark offers a wide range of grades of nickel alloy plate and bar ranging from 1/8 - 2 in in plate and 1/2 - 3 in in bar. Thickness from 1/8 up to 6 po and 48, 60, 79, 96, 120 in depending on grade. Three Canadian offices at your service. 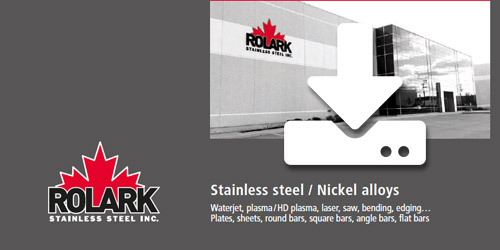 Rolark Stainless Steel Inc. is a Canadian company providing quality stainless steel product to clients in Ontario, Quebec and increasingly across North America. 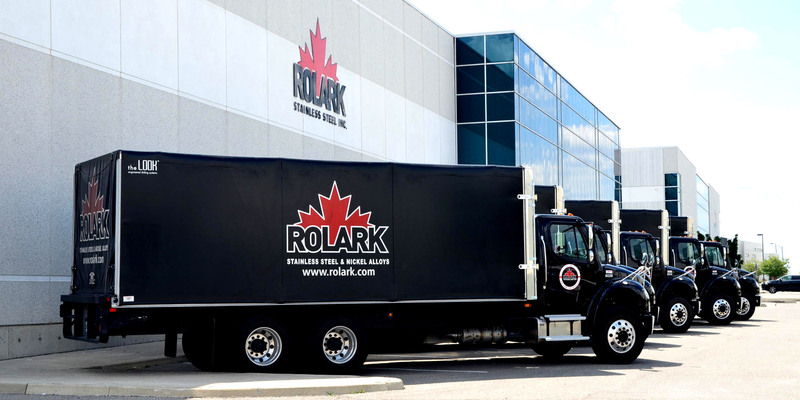 Rolark is conveniently located in Woodbridge, Ontario, in the heart of the Greater Toronto Area (GTA), with excellent distribution channels for shipping product. At Rolark, we keep our customers competitive by staying competitive ourselves. We continually invest in equipment, manufacturing processes, people and training to ensure we meet or exceed the standards that our customers expect from the leading supply source for all their stainless steel requirements. Please use the contact form below for quotations and information about our products and services. Send us your .dxf or .dwg files. The data transmitted through this contact form is not hosted on our website. Top quality products. Competitive prices. Experienced specialists. Exceptional customer service.